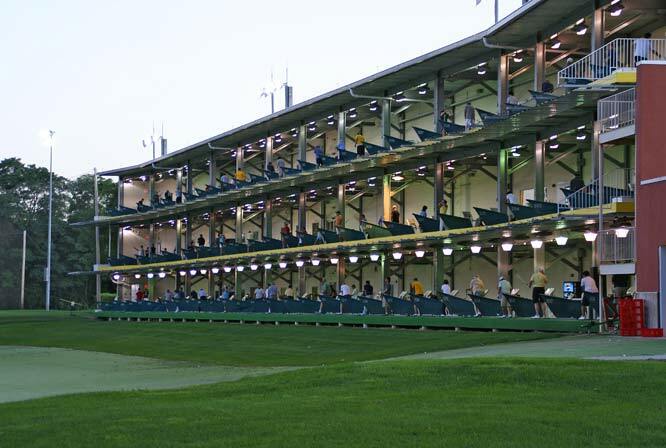 Chicagoland's only fully-lighted 9-hole course. 1-1/2 acres, designed for short game practice. Sand bunkers and multiple putting greens. Practice chip shots from up to 60 yards out. $7 all day, with in and out privileges. A beautiful Rick Jacobson design that's both challenging and fun. 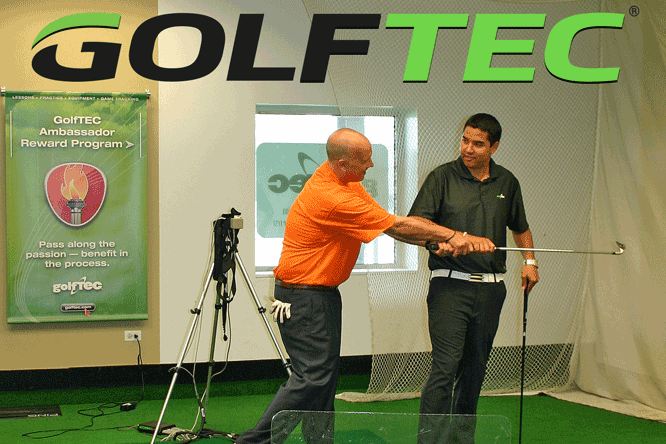 The world leader in golf instruction. Over 7 million lessons taught with a 96% success rate! 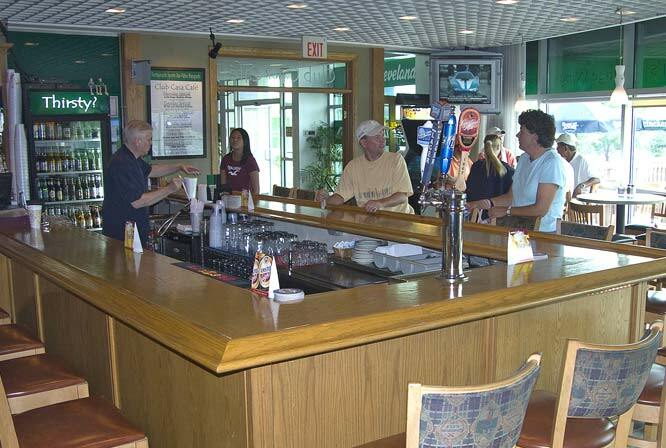 A great restaurant and sports bar, open every day at 11am. Lunch and dinner specials; craft beers; Wednesday night Trivia and Friday night fish fry. The finest name brands. 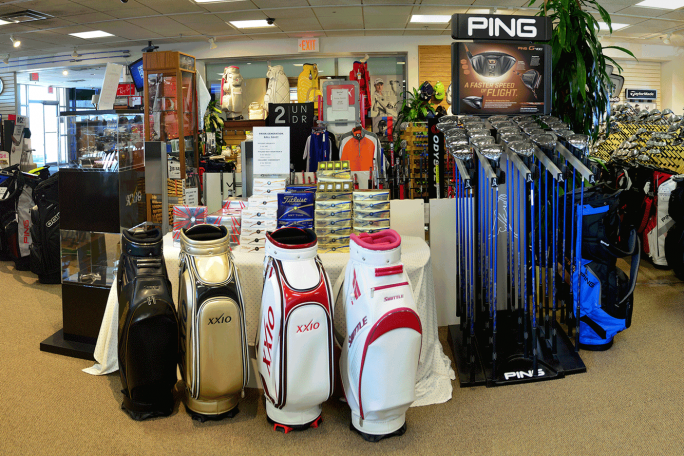 Expert club fitting. Newly renovated! New range turf, new carpet, new hitting mats! 80-bays on 3 tiers. Automated tee-up system. Hit onto 300 yards of targeted turf. Lighted and heated for comfortable practice year round. Thanks to our good friends at Club Casa Café! 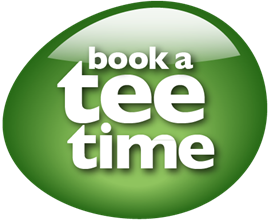 Now you can book tee times online! for the Golf Center 9-hole course. Book as soon as 1 hour before, when available. You won’t be charged if play is not possible due to the weather. 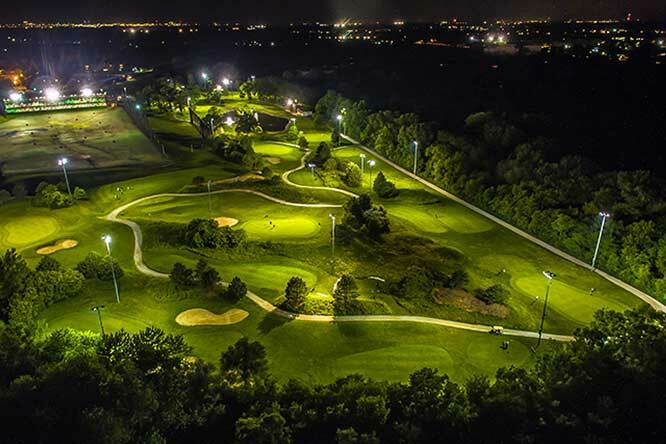 The only fully-lighted course in the Chicagoland area! Play until midnight May through August. This beautiful Rick Jacobson designed course has holes ranging from 80 to 200 yards and a variety of hazards—including a lake, berms, hills & prairie grass. 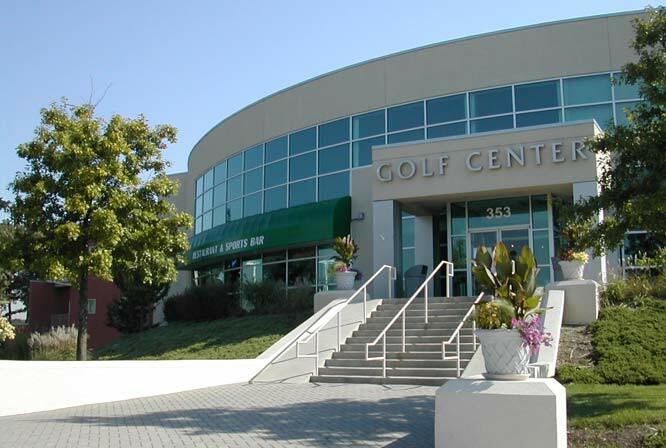 The course offers challenges for golfers of all skill levels, and is very popular for leagues, company outings, and special events. 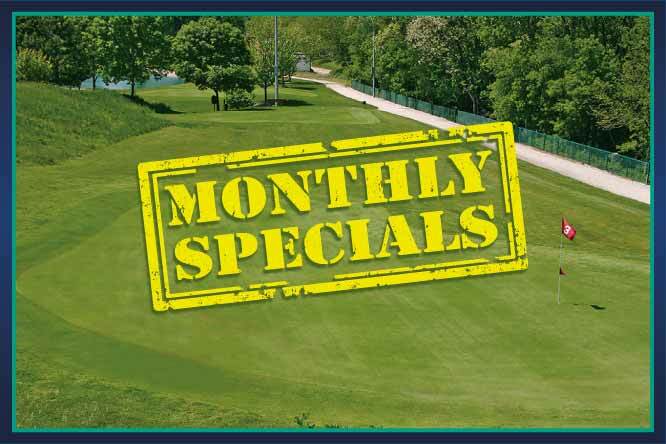 Play unlimited rounds with an Annual Membership. 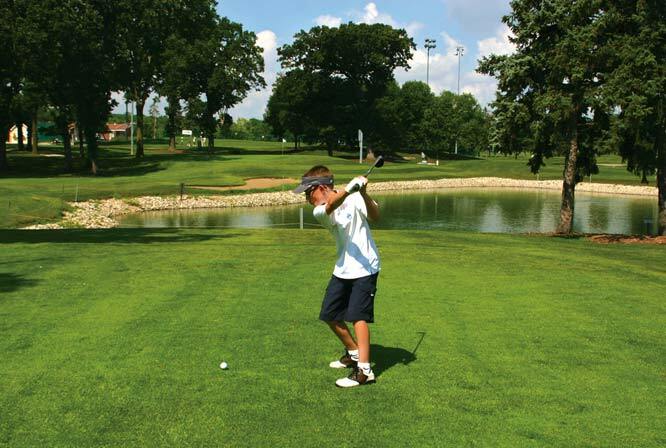 Pros will tell you the best way to improve your score is to have a great short game. 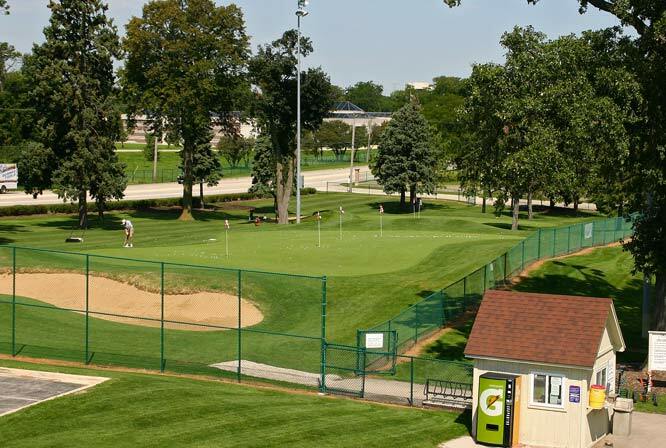 We have 1½ acres of beautifully sculpted practice area with 2 large practice greens, multiple sand bunkers, and enough open space to practice chipping and pitching from up to 60 yards away. Just $7, with in-and-out privileges all day. Don’t haul balls. We provide them.